What do outlets, furniture corners, and blind cords have in common? They’re all things that terrify new parents when their babies start crawling. Since we can’t outfit every room with floor-to-ceiling padding, there’s a better, much more stylish way to keep your curious kiddo safe. 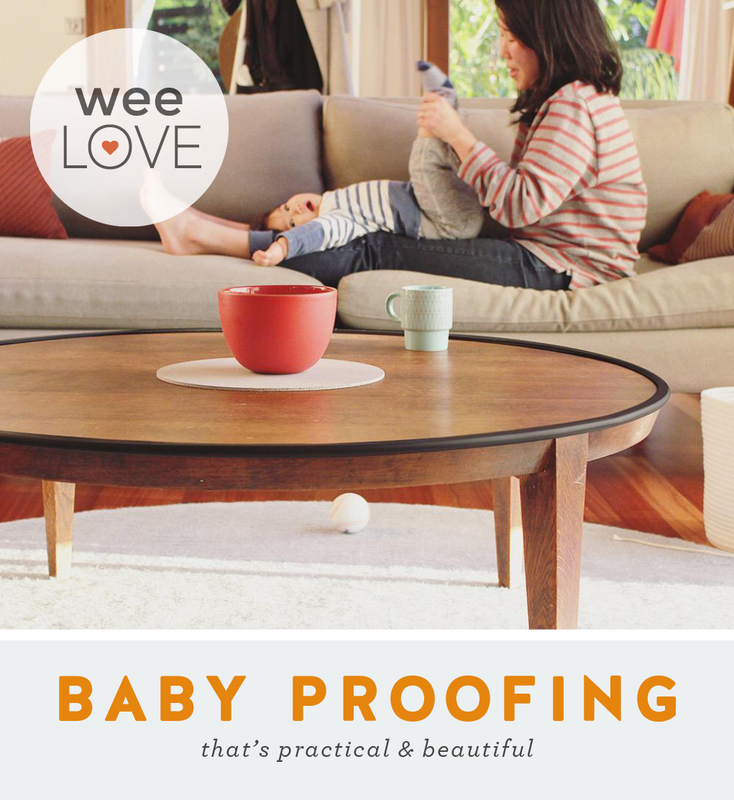 Bink’s line of sleek, modern babyproofing products puts a fresh spin on safety. Instead of clunky edge bumpers and cheap plastic outlet covers, their thoughtfully designed must-haves are built to last and blend seamlessly into your decor. 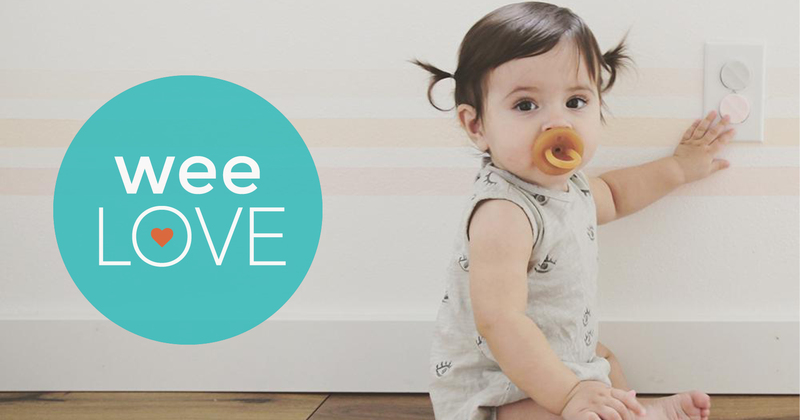 Created by parents of toddlers, the line uses durable, baby-safe materials. Their first product idea was to create the first-ever silicone/rubber furniture bumpers after their first daughter bit chunks out of a furniture edge guard (we’re sure other parents can relate!) And thus, the Bumpy line was born! Bumpy Connect covers sharp edges with super strong, food-grade rubber, while Bumpy Mini cushions corners, so you won’t have to live in fear of your coffee table. Unlike typical outlet covers, Bink Dots are made from 100% recyclable, non-toxic material and come in several fun colors. Toddlers don’t stand a chance at getting these out, but they’re easy for grown-ups to grab and remove. And when it comes to blind cord safety, the Up & Away magnetic system seamlessly keeps cords—you guessed it—up and away (no winding, threading, or cursing at your window). 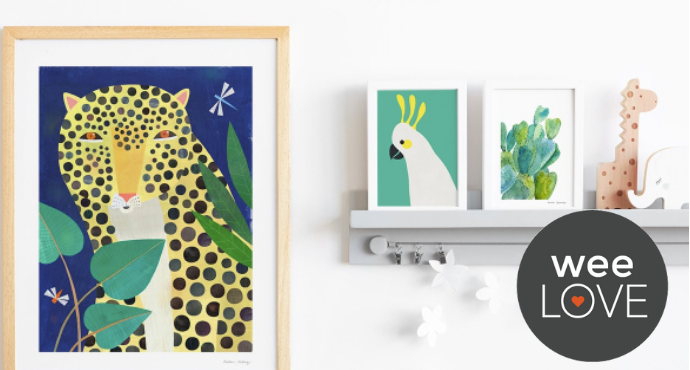 Thanks to Bink’s beautifully designed, intuitive products, you can make your home a safe (and stylish) haven. Next story weeLove: Is Your Backseat Covered in Crackers? Baby proofing can be such an eyesore. It’s about time a company really looks at this from a safety and esthetic point of view. The must have in every home! It’s for us to keep your little ones from getting hurt and to remove some worry and stress from parenting.